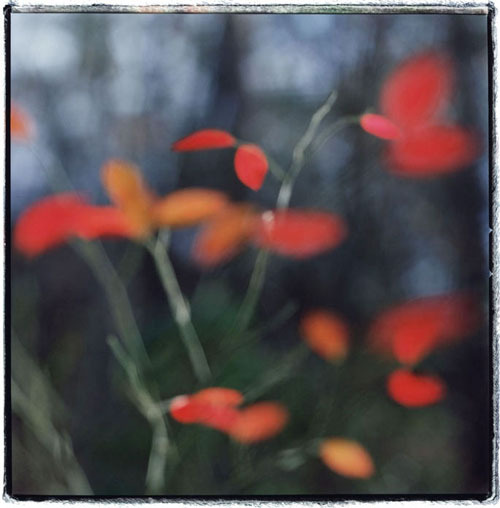 If you're looking for a pop of color on your walls, Kathryn Kolb's Red Leaves image may do the trick. This stunning photograph was taken at Sweetwater Creek State Park, just west of Atlanta. 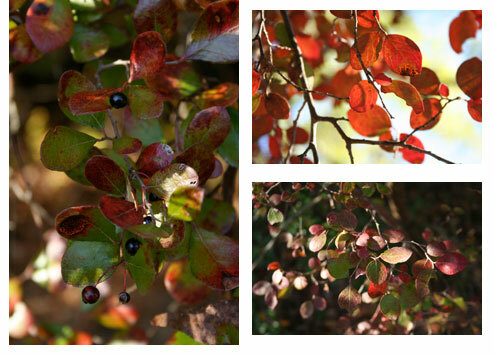 Kathryn easily spotted these Sparkleberry leaves, which turn a pretty red in the fall, as they were backlit by the setting sun and emanating a bright, rich hue. Wanting to capture the feeling of the scene before her, Kathryn got up close and threw her subject out of focus. Often in the winter, the red leaves of the Sparkleberry may be the only color in a graying forest- a most welcome sight on cold, weary days. Sparkleberry trees are easy to discern. Found in the Southeast, from Virginia to Texas, their twisted limbs and shredded bark give off a reddish hue and they can often be found close to streams and lakes.